Terrella Media, Inc., 9781732054691, 182pp. Jody catalogues her parental failures as she worries whether her ballet-crazed teen daughter will make it onto the stage. C.J. adopts his dead grandmother's dog, risking eviction but opening himself to the possibility of love. Brianna uses a spoonful of pudding as a weapon. Judy begins a secret life as an erotica writer. Jake's Bar Mitzvah preparations reveal tensions that threaten to split his family. 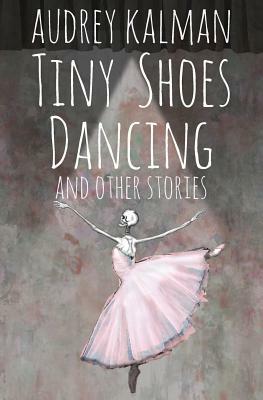 This collection of short fiction from novelist Audrey Kalman opens a door on ordinary worlds turned extraordinary, where deeper meaning hides beneath everyday conversations and the possibility of tragedy--and redemption--is always close at hand.